46: Is Gerald Green Okay? 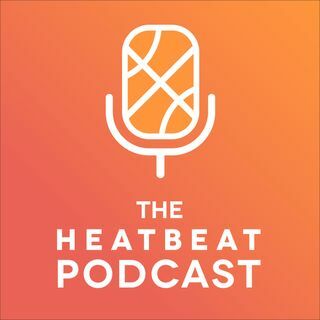 In this episode of The Heat Beat Podcast, we delve into the Gerald Green situation that took place Wednesday morning and wonder what's at stake for his future. We discuss the Heat's first four games from Week 1 of the NBA season and Brian makes his triumphant full-time return with many new gadgets and sound bites.